July 30, 2018 By // by Iskra B.
Welo opals describe any opal that is mined from the Wollo Province of Ethiopia. Though it’s suspected that opals have been found in parts of Africa since ancient Egyptian times, the most recent discovery of opal in the Shewa Province of Ethiopia came in 1994. These opals crack very easily due to their volcanic origins are not considered Welo opals. 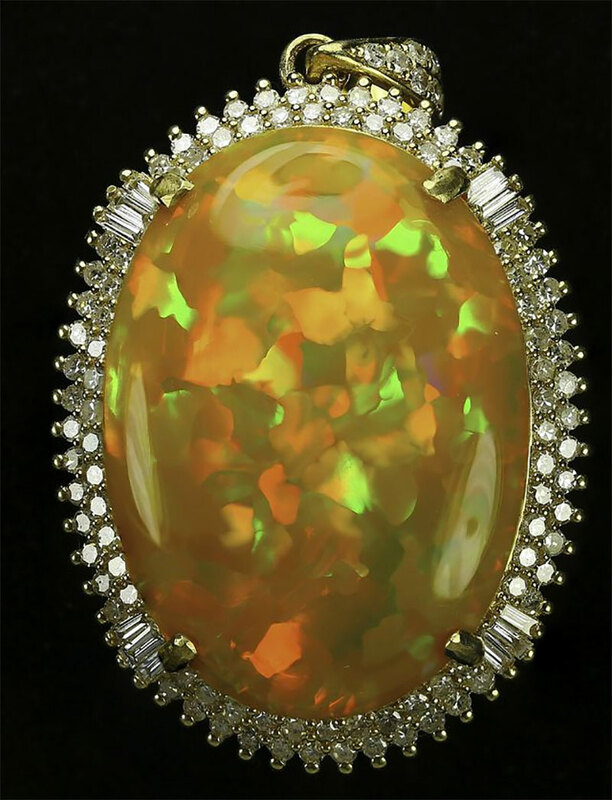 In 2008, a new deposit of opal was discovered in the Wollo Province. 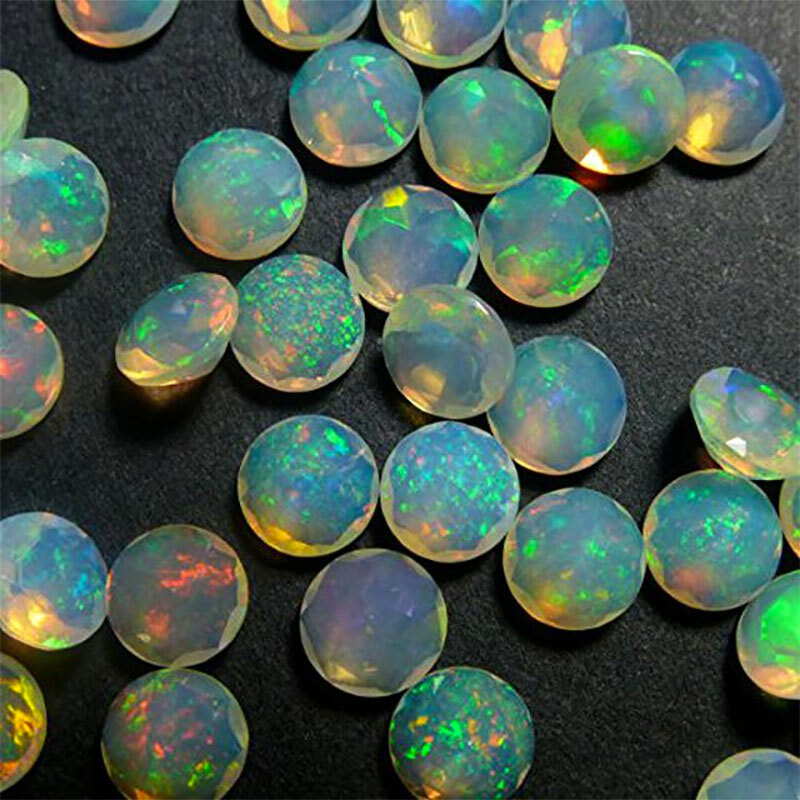 Unlike the dark, fragile opals from the Shewa Province, these opals are more similar to their Australian cousins, offering similar plays of color. Welo opals are known as hydrophane opals. Hydrophane refers to how the opals form. Much like other Ethiopian Opals, these opals form due to volcanic activity. 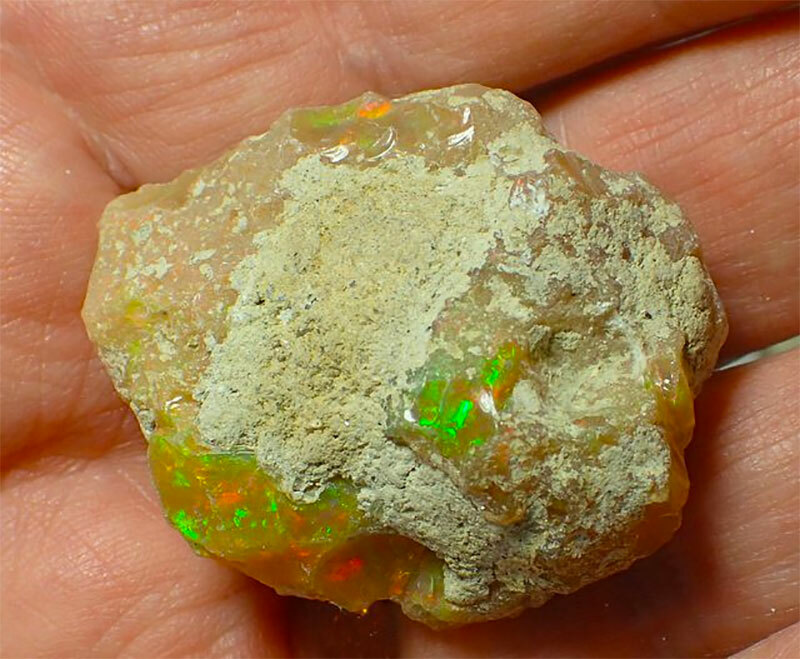 Opals from Australia, on the other hand, form when rain mixes with sediments. 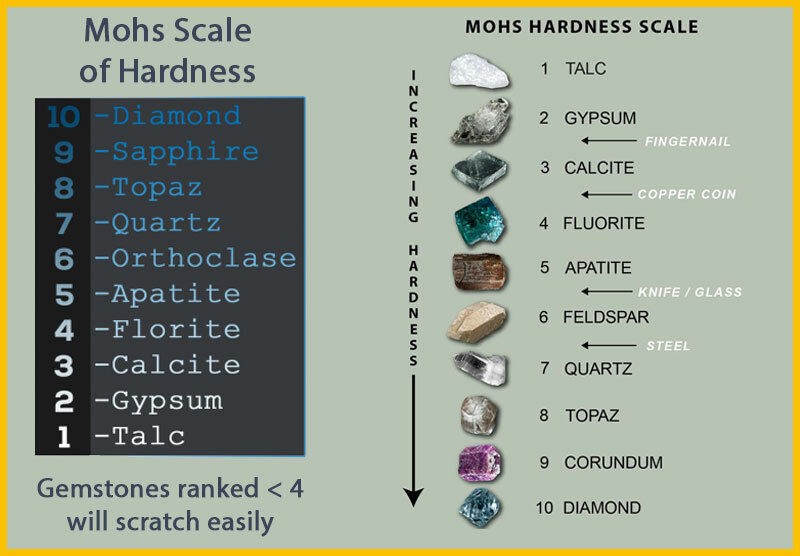 Though no two hydrophane opals are the same, depending on the region, their characteristics can vary significantly. 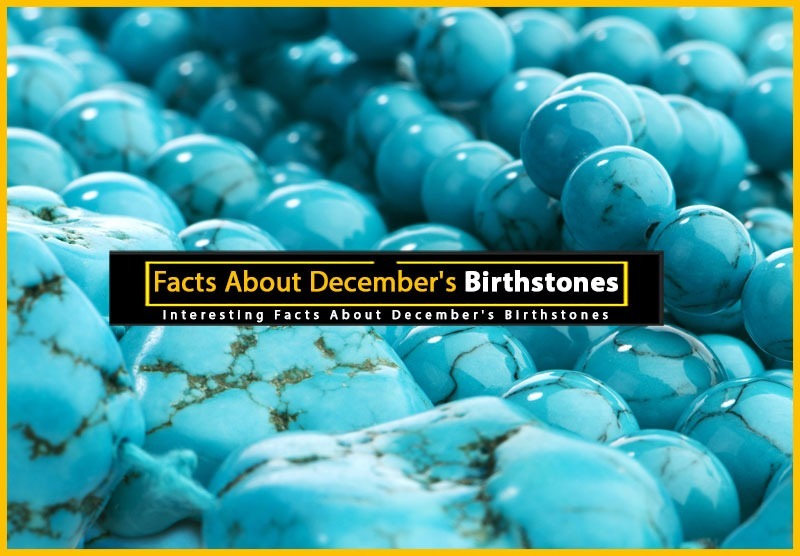 This is because opals that are a result of volcanic activity have the ability to absorb a significant amount of water. 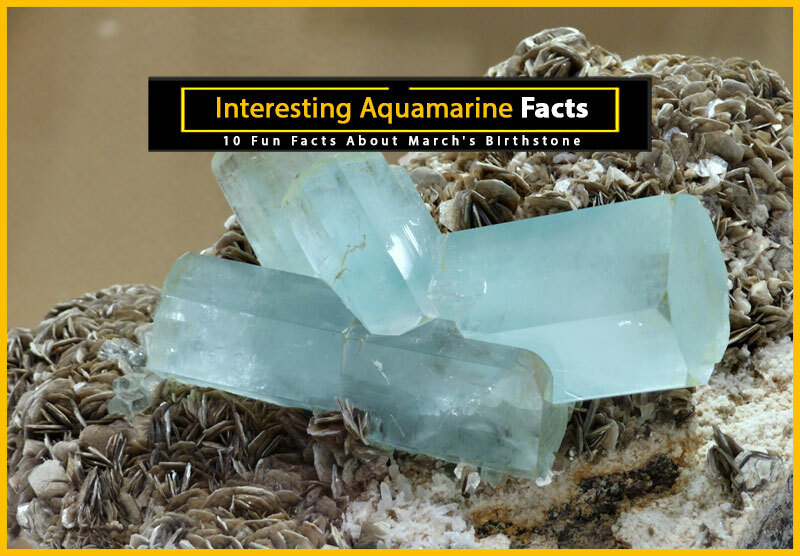 This water can change the color and translucency of the stone. Unfortunately, when the water absorbed by hydrophane opals dries up, these opals can crack and break very easily. However, welo opals have been tested to ensure that this type of cracking is not present. To learn more about Welo Opals, continue to the next slide. 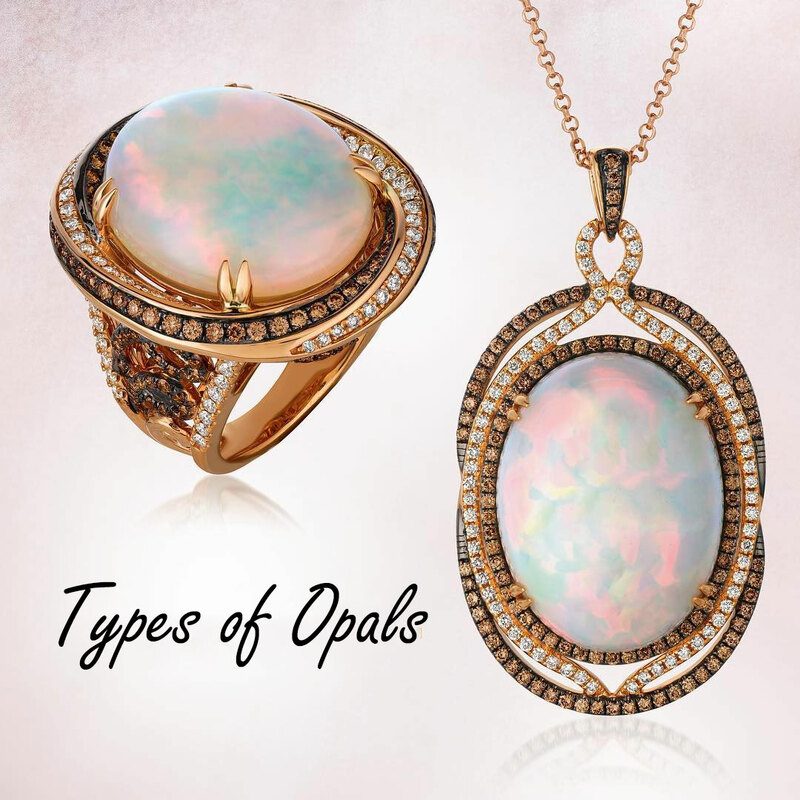 Welo opals offer a very similar play of color as Australian opals, but the main distinction is the types of colors available and the level of brilliance. 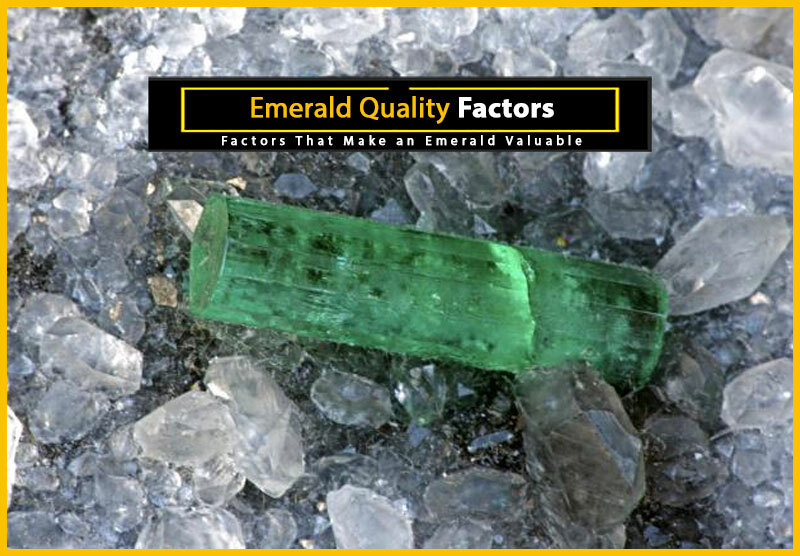 Unique body colors can range from orange to green to yellow, and their brilliance is arguably the more remarkable than many Australian opal varieties. 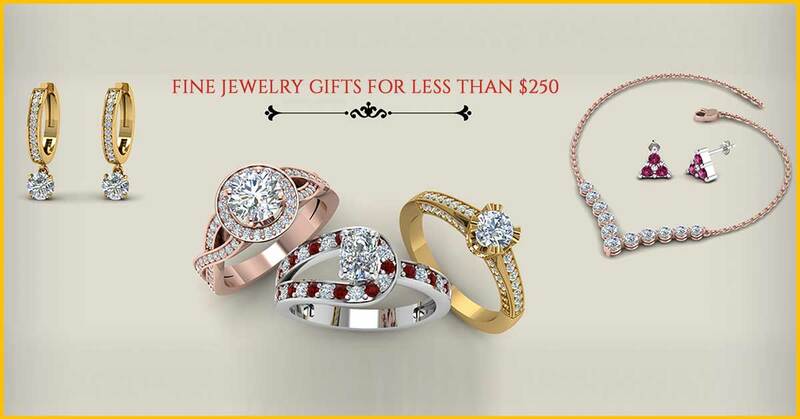 Welo opals have been vastly distributed throughout the jewelry industry in recent years. However, considering the opal was discovered and classified less than a decade ago, there are still many that have no clue what a Welo opal is. Even though Welo Opals have been tested to ensure they won’t easily crack, it is still advised that you do not submerge these stones under water or any liquid. 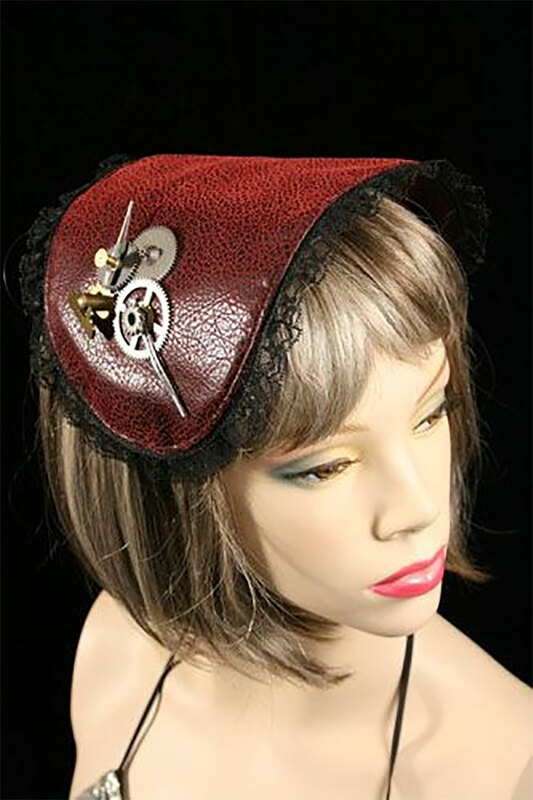 Otherwise, they should be treated in a similar way as any other opal in your jewelry box: with care! 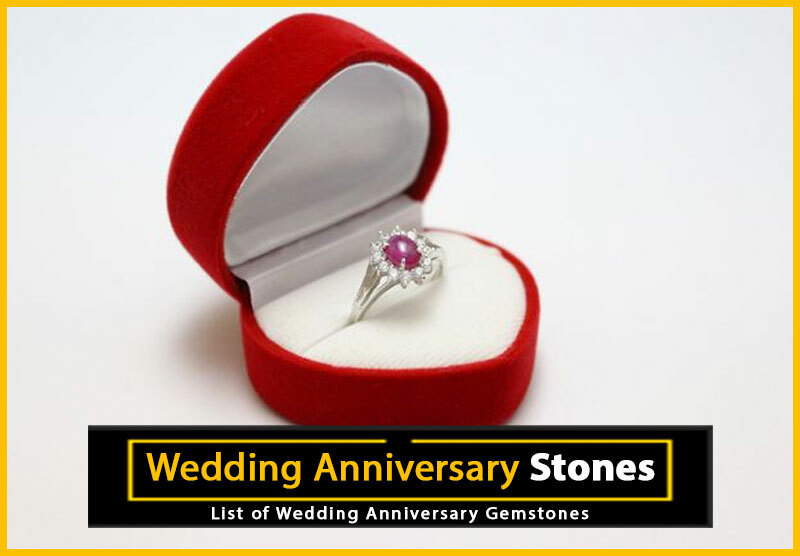 All About Amethyst: What Is the Cursed Amethyst?